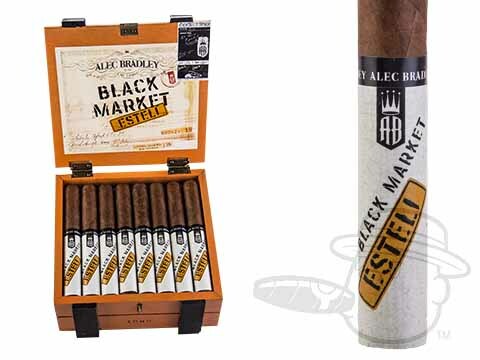 Following in the famous footsteps of the best-selling, 90-rated Black Market cigar, Alec Bradley’s Black Market Esteli brings you a full-flavored, four-country blend of brilliant tobaccos that’s even more off-the-charts delicious than the original. 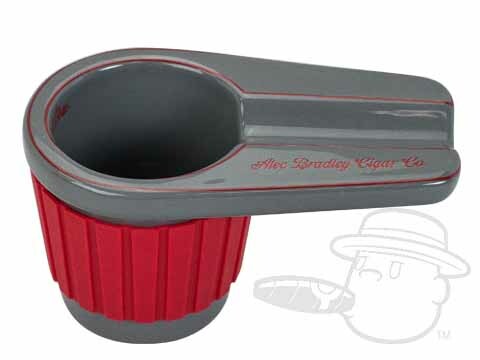 Wrapping a naturally nutty and sweet Nicaraguan leaf around dual binders and a blend of potent Nicaraguan fillers that have been aged and mellowed to perfection, the Black Market Esteli boasts rich and refined character with beautifully-rounded notes of earth, cream, cashew, and peppery spice for a strong smoke that’s equally entertaining and relaxing. An awesomely sweet aroma brings this bold offering full circle, making it a shoo-in for high ratings and hearty recommendations to a long time to come. Grab your batch and get in on the ground floor now. 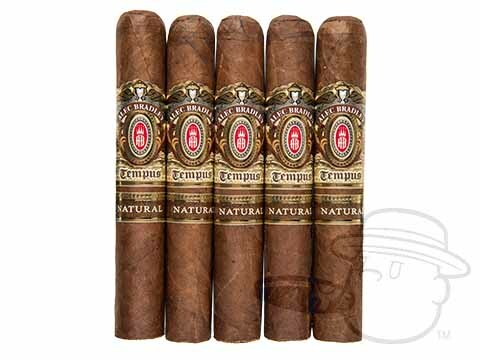 A very well constructed flavorful smoke. Not as full bodied as I was expecting but tasty nonetheless. 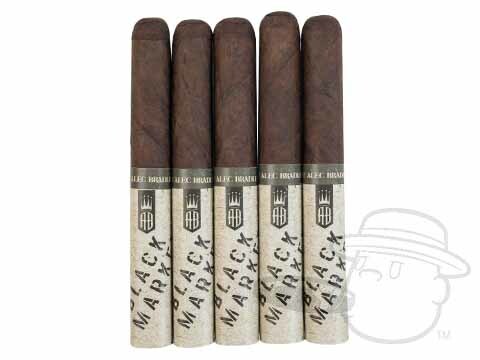 Alec Bradley Black Market Esteli Toro is rated 4 out of 5 based on 1 customer ratings.